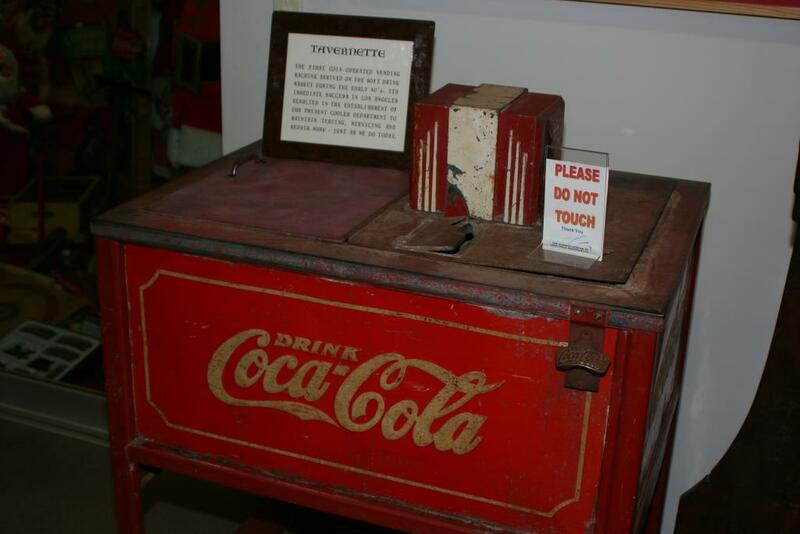 Before this day in 1894, Coca-Cola was available exclusively on tap, like beer. The first bottled Coca-Cola was sold on this day in 1894. The sale of Coca-Cola bottles began on this day in 1894. 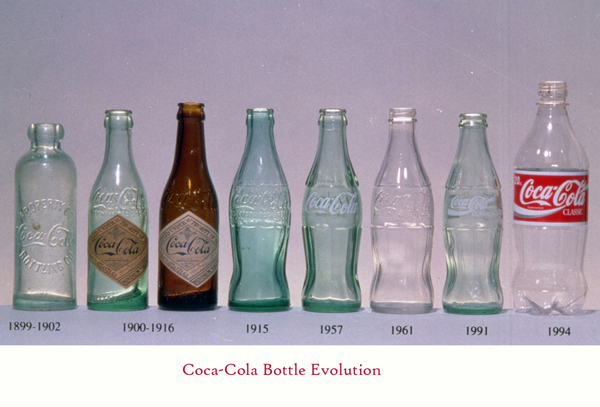 The first bottles were of rather square-like design. The first examples of that bottle were sold in a sweet shop in Vicksburg, Mississippi. Before that, Coca-Cola was available exclusively on tap, like beer. Until 1909 there were already 400 bottlers throughout the USA, and demand grew steadily. In 1915, a revolutionary new bottle was designed, reminiscent of the curves of a woman’s body. This and similar designs soon became legendary. It is interesting that it was only in the late 1920s that the sales of bottled Coca-Cola outstripped that of Coca-Cola available in restaurants on tap.